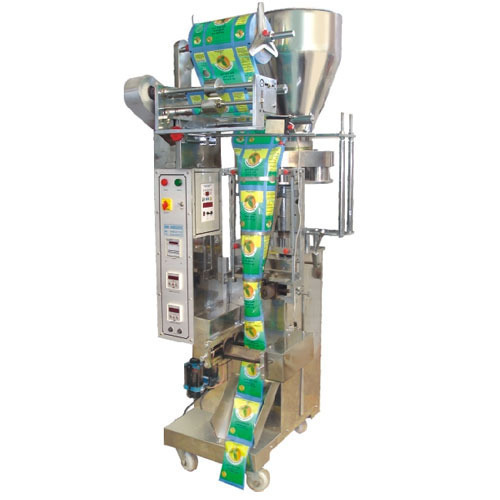 We are proud to say that we manufacture a variety of pouch packing machines that can be used to pack paste and liquid. Our machines are well known for their quality and durability. Our machines are capable of working for long hour without any break. These machines are suitable for packing ketch up, edible oil, shampoo and so on.